Add a touch of cool calm to any entryway with a beige hallway runner from our collection here at Carpet Runners USA. This surprisingly versatile and varied shade helps create a light, bright atmosphere and can be easily coordinated with a wide range of interior color schemes. Explore many different hues and patterns in our beige carpet runner collection, complete with both contemporary and ornate, traditional prints to suit a wide range of tastes. 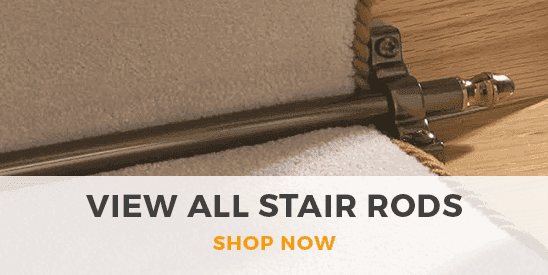 Perfect for all lovers of neutral color schemes, our beige hallway runner collection features durable carpet runners crafted from the highest quality, luxury fabrics that can be cut to any length to suit your home. Beige continues to be one of our best selling choices of color for a hallway carpet runner. 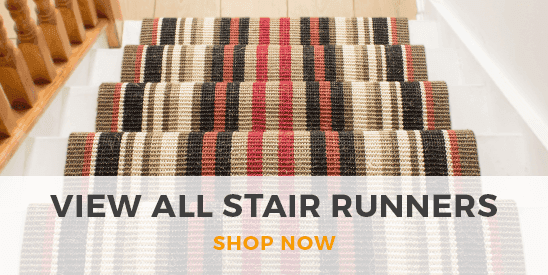 The neutral and natural appearance of our range of beige hallway rug runners means they are versatile enough to complement the look of your home no matter what style you've chosen to decorate in. Shop the full range today.